As anybody talking about the nature of Formula 1 or supercars will tell you, technology is expensive. Unfortunately this also translates into EVs. Since the bits that make up these exquisitely green and desirable machines for the eco-minded are quite pricey when it comes to ownership. 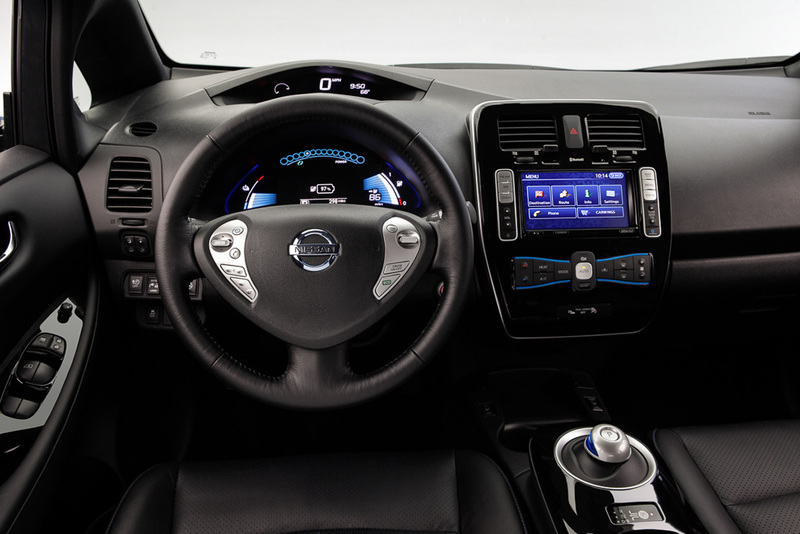 Even the Nissan Leaf, a car built as a small hatchback is often criticized for costing considerably more than its similarly sized counter parts. 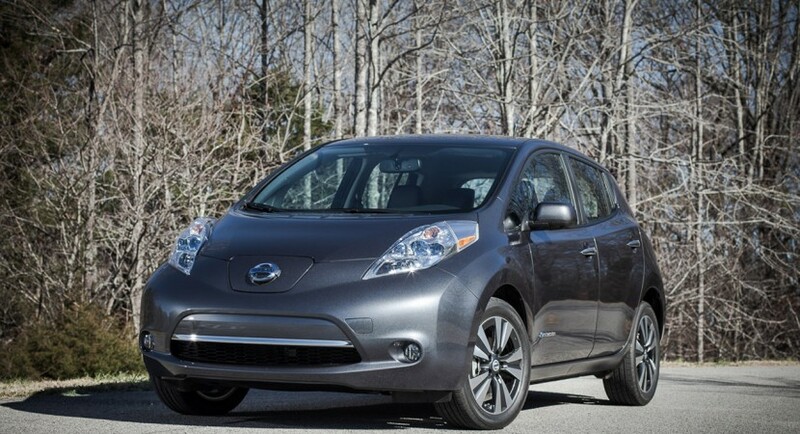 For the 2014 modelyear however, Nissan announced a new entry-level version of the Leaf. This would come to be known as the S trim level. Losing some equipment did cut back on the cost in a predictable fashion but the new price wasn’t announced at that point. It is ready now and the Japanese car maker has seriously surprised us with the change since the new price represents a massive gap. 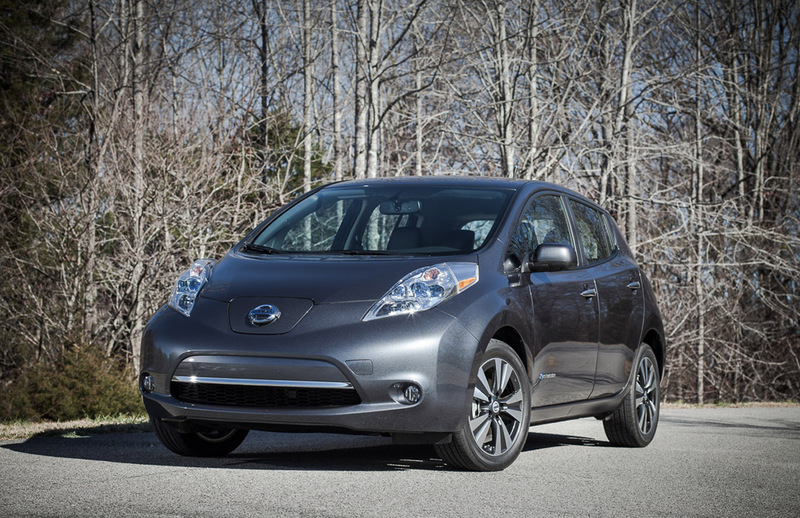 Officially, the 2013 Nissan Leaf S will start at starts at 28.800 USD. This does not include the typical 850 USD destination chance. 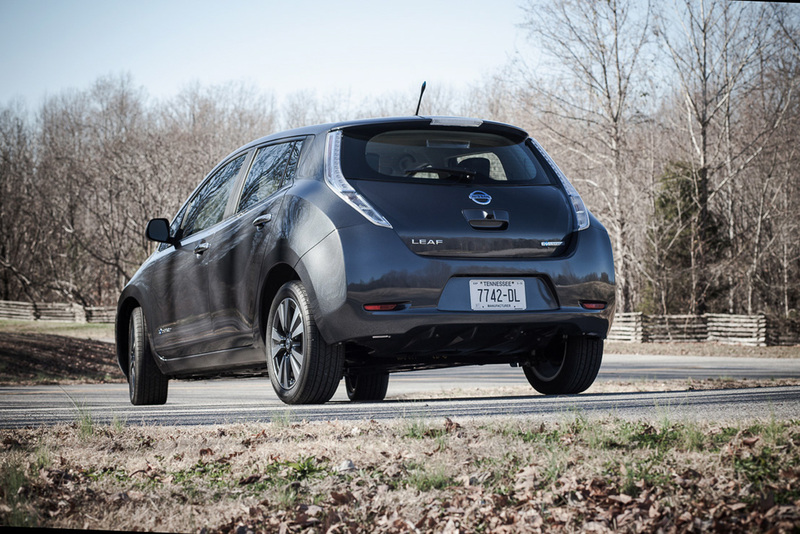 At the same time though, despite the drop in cost and the destination charge, the Nissan Leaf still qualifies for federal tax credit and a state rebate. With 7.500 USD and another 2.500 USD being chopped off the price, the Nissan Leaf S would come in at 18.800 dollars, thus becoming an actual contender. Nissan’s CEO Carlos Ghosn states that this makes the cheapest five seat electric car currently available on the market. That’s quite the accolade and it’s bound to bring in quite a few more customers and enthusiasts calling but it’s still more expensive than most eco-minded hatchbacks out there.